In Grayson we celebrate the Spirit of Christmas throughout the year! 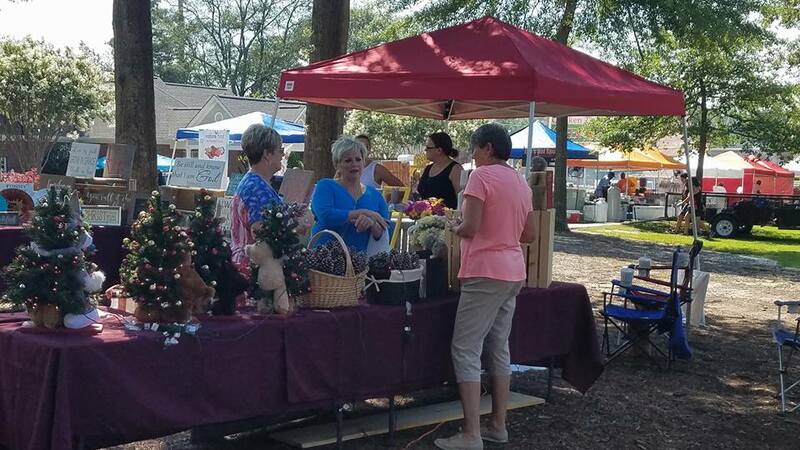 Tons of vendors with everything from jewelry to wreaths and wood carvings to photography. Cool activities for the kids throughout the park, some of your favorite festival foods, photos with Santa and Christmas music! It is always a welcome break in the heat of the summer so come out for a very cool time!